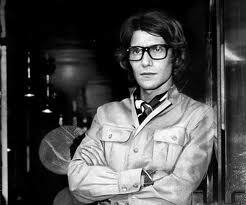 Yves Saint Laurent (YSL) is known for being one of the greatest names in fashion. At the age of 17, YSL left home to work for Christian Dior. He launched a spring collection for Dior at age 21 and gained critical acclaim for his dress designs. In 1962, he was released from Dior and started his own label, YSL. He would go on to become one of the most celebrated designers in history. 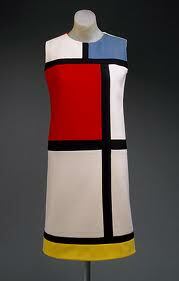 YSL was best known for the Mondrian dress and his “Le Smoking” tuxedo suite for women that he introduced to the world in the mid 1960s. Not only did he adapt the male tuxedo to a women’s curves, but also safari jackets, pea jackets and flying suits. By tailoring the basic shapes of the male wardrobe, YSL set new standards for lady’s fashion. YSL created clothes to allow women to dress with influence and power while simultaneously showing off their feminine silhouette in style. In addition, he went on to become the first designer to use ethnic minorities as models on the runway. 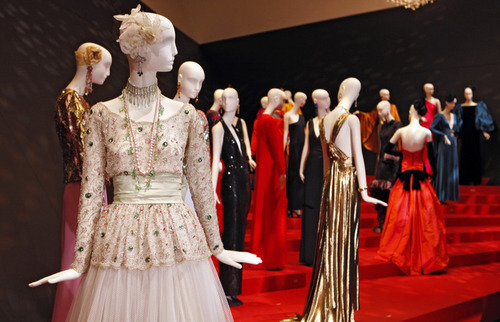 Denver Art Museum hosts the only U.S. showing of “Yves Saint Laurent: The Retrospective.” The exhibit showcases 200 outfits from over 40 years of creativity from the late influential French designer. 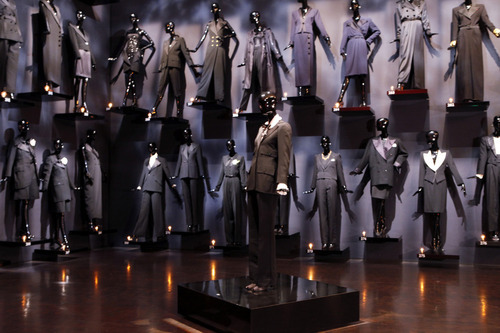 If you love fashion, art and history, you don’t want to miss the internationally acclaimed YSL exhibition with over 200 outfits showcased at the Denver Art Museum from March 25 – July 8, 2012.